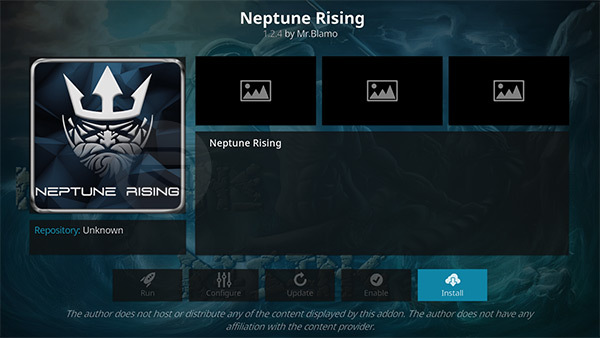 Here’s how to install the Neptune Rising Kodi addon on your existing Kodi 17 / 17.6 setup. The process is quick and easy and will work with any Kodi 17 installation regardless of the hardware or platform it is running on. Neptune Rising doesn’t profess to do or offer anything unique. In fact, it does what a lot of other add-ons do, but it does it all well by offering a decent array of TV shows and movies by using NaNScraper over the usual URLResolver choice. This could potentially give it more reliability given the state of flux that URLResolver finds itself in. Let’s jump in and look at the installation process. Step 1: First and foremost, with the Kodi installation running, select the ‘Settings’ icon from the home screen. Choose System settings and then Add-ons. Step 2: Once inside, look for the Unknown sources option. You need to make sure that the toggle to the side of this option is switched into the On position. Step 1: First you need to add the correct source. Head back to the Settings icon on the Home screen, select File manager and then select Add source from the available options. Select OK to exit out of that text view and then choose to add a name to the source. We will simply call this BLAMO. Select OK to progress. Step 3: Now, you are going to need to head to the Home screen, select Add-ons and then choose the Add-on browser icon which is represented by an open box. 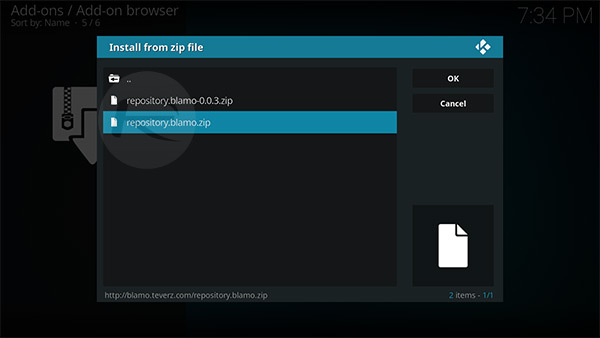 Select Install from zip file option. Step 4: Choose the BLAMO source that you added earlier. Scroll and locate the repository.blamo.zip file. Once you select this, Kodi will install from it and give you an alert when successful. Step 5: Head back to the root of the Add-on browser screen – remember, the one represented by the box icon? – and select Install from repository option. 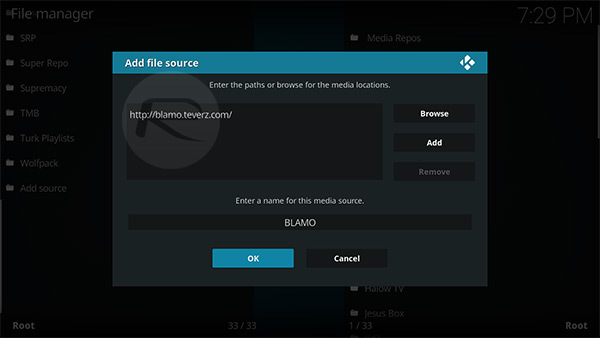 Select the Blamo Repo and then Video Add-ons. 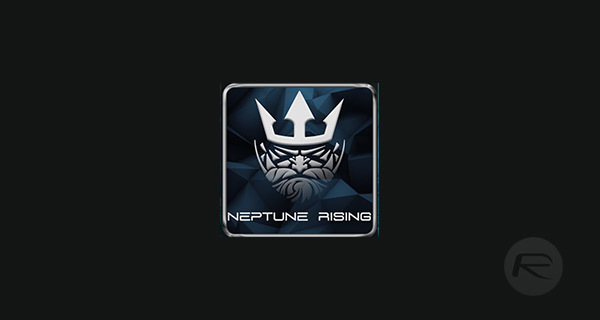 Inside of here, you will find an add-on called Neptune Rising. Select it to view its dedicated page. Step 6: Once you are happy with what you are reading, click on the Install button to get it installed. Once again, Kodi will give you a notification alerting you of the successful install. That’s it! You can now enjoy your new add-on on exising Kodi installation.